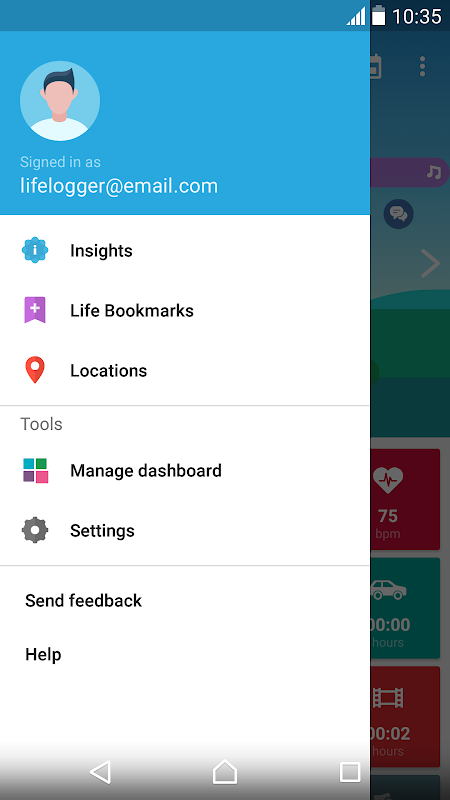  Track your activity on Lifelog, the clever health & fitness tool on Android. 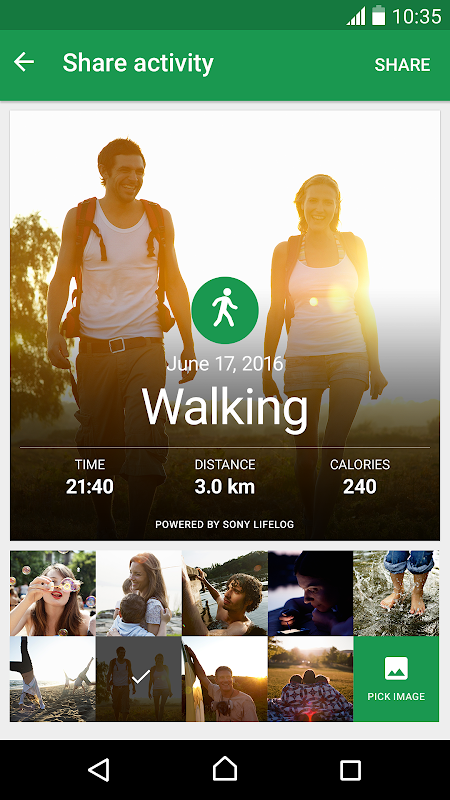 Lifelog is the clever activity tracker app for Android that keeps track of what matters to you – like how many steps you take and how much you sleep – with or without a Smartband. 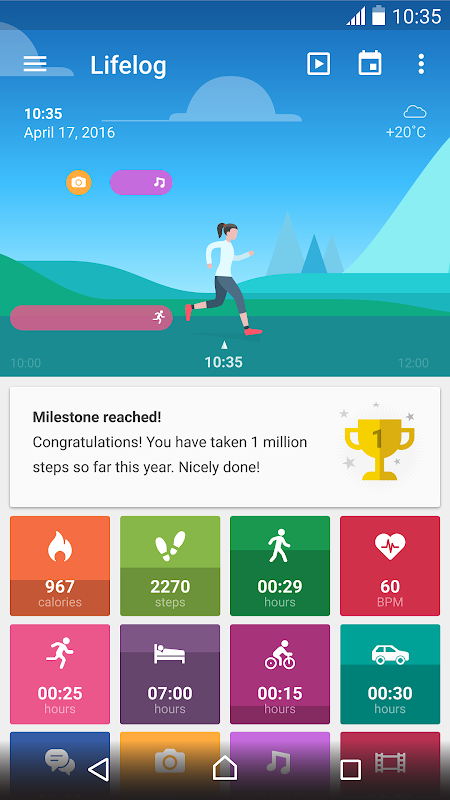 You can set personal health goals, follow your progress and get insights into your behavior. 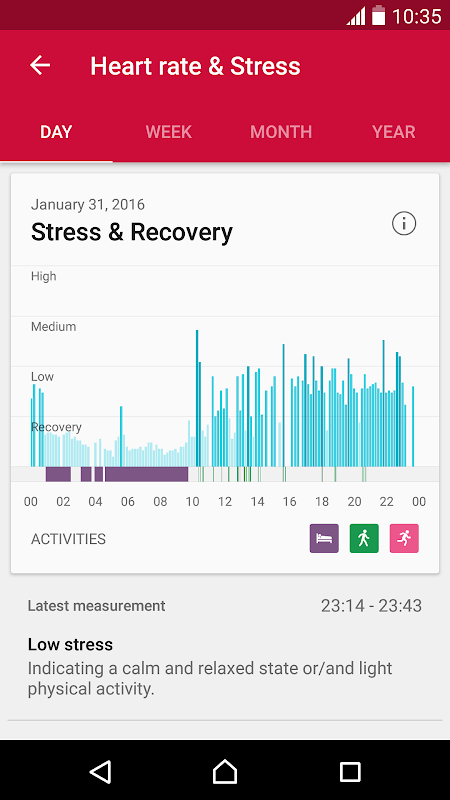 Lifelog lets you look back on any day to see how active you were, where you went and how you got there. 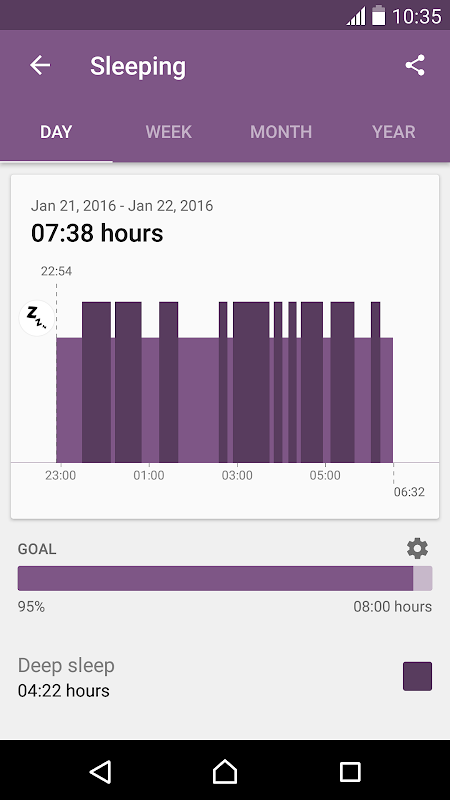 Log your day every day, in detail. 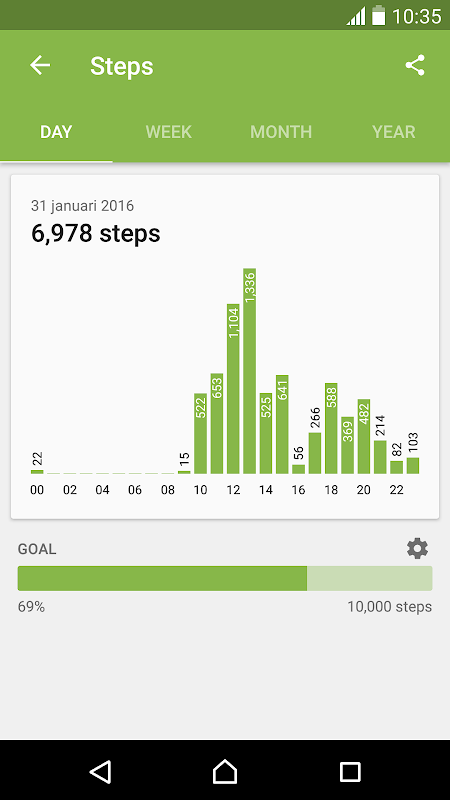 This application uses analytics software to collect and aggregate statistics to help us improve this app and our services. 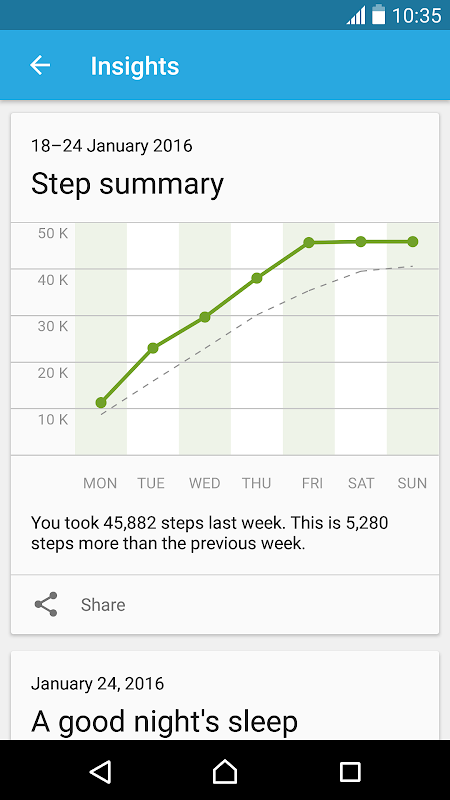 None of this data can be used to identify you.  Is Lifelog yours? Claim it!